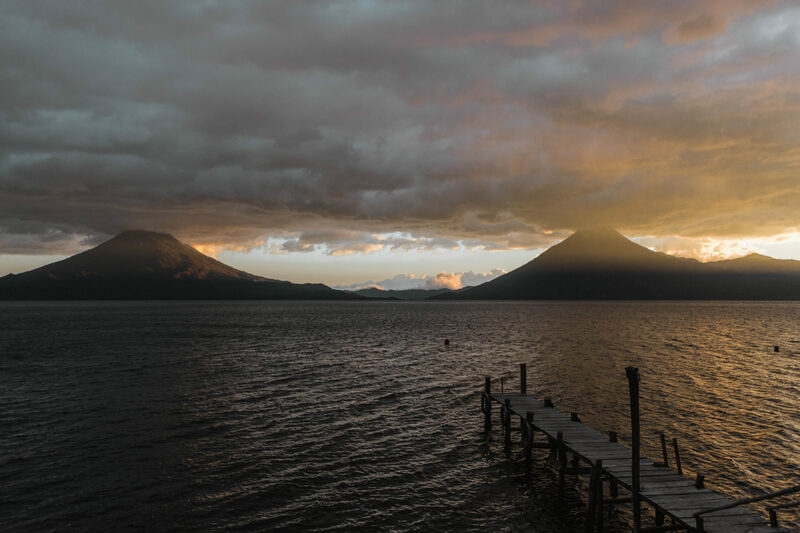 Can you imagine an enormous lake somewhere in Guatemalan highlands with three towering volcanoes and dozen of Mayan villages around? 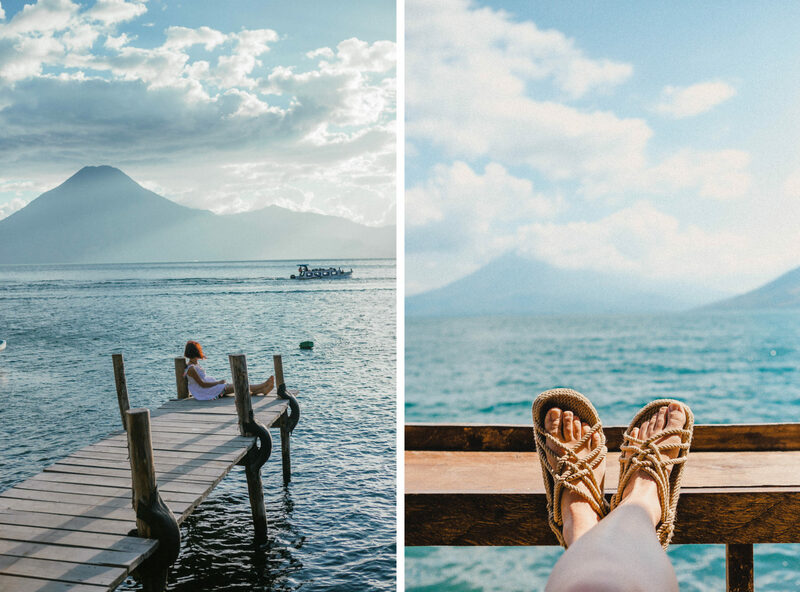 It’s hard to believe some of us still haven’t heard about Lake Atitlán. 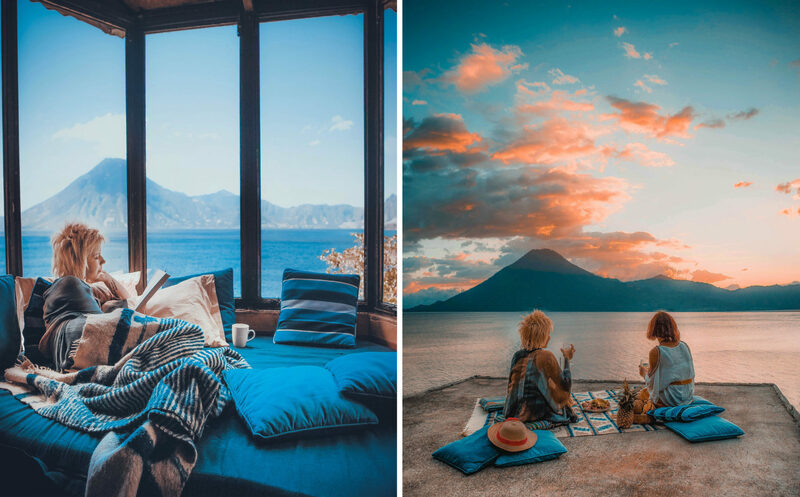 We were simply amazed to discover that Guatemala gets hold of the deepest lake in Central America – in Aztec language Atitlán means the place where the rainbow gets its colours. 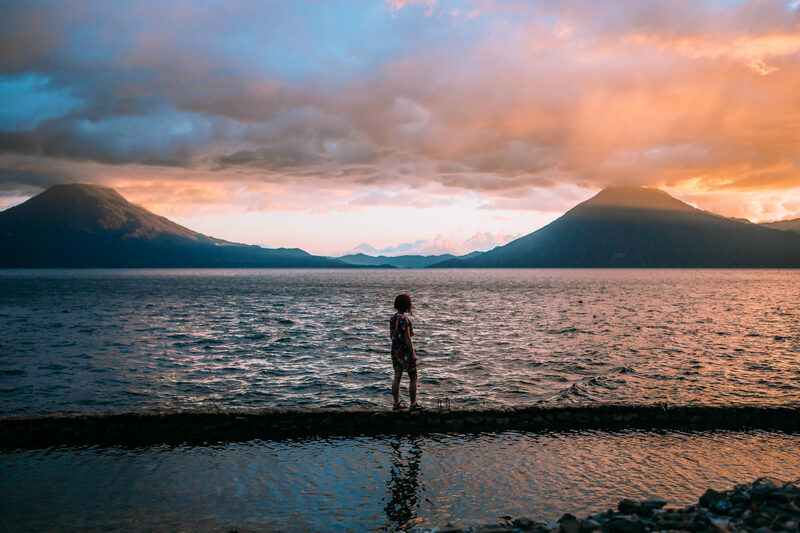 Often called as the most beautiful lake in the world, Atitlán will be your second stop right after Antigua, you can be sure about that! 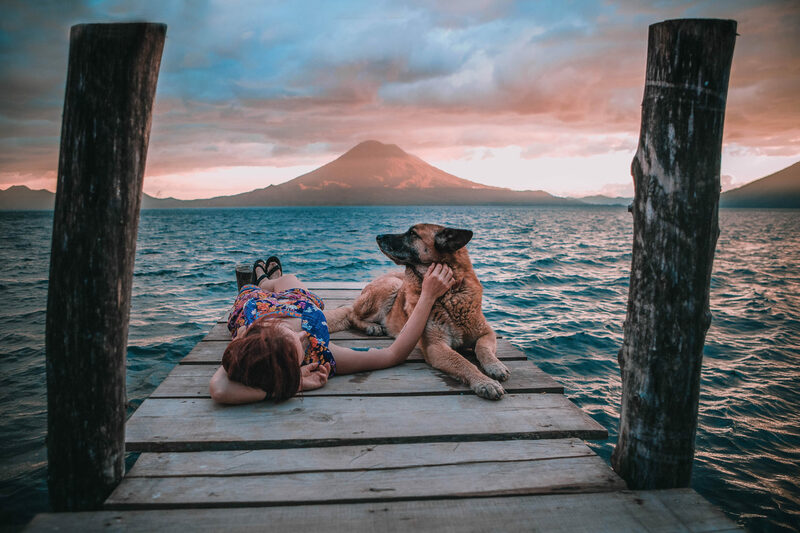 After our amazing experience with volunteering in Thailand we wanted to use another opportunity to combine travelling and volunteering but this time in Central America. 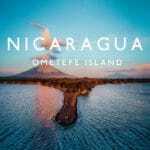 It allowed us not only to save up on food and accommodation but to see completely different culture from a very particular perspective. 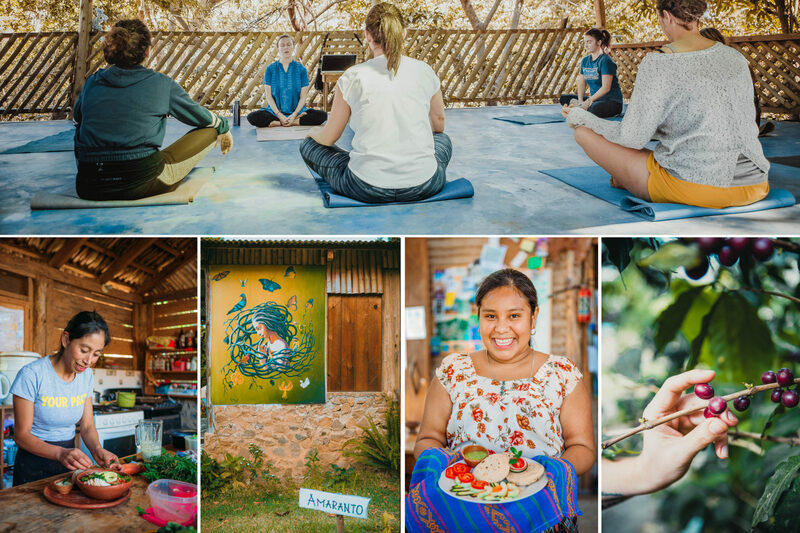 Doing research through well-known volunteering platforms like Workaway and Worldpackers we easily found lots of jobs regarding our skills and interests. 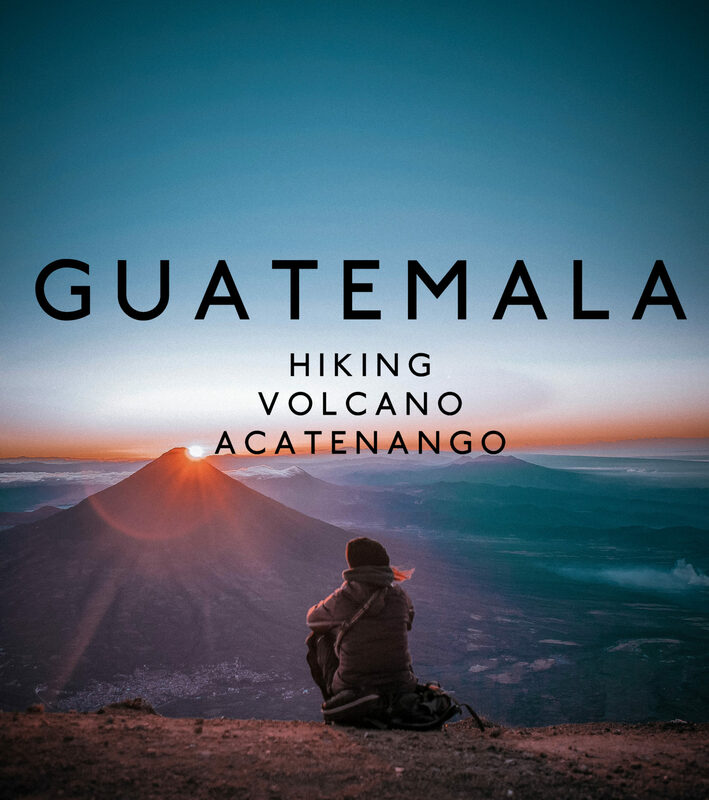 The aim was to spend two weeks around the lake, explore the Mayan villages, visit some great cafes and markets and most importantly get a load of real Guatemala! 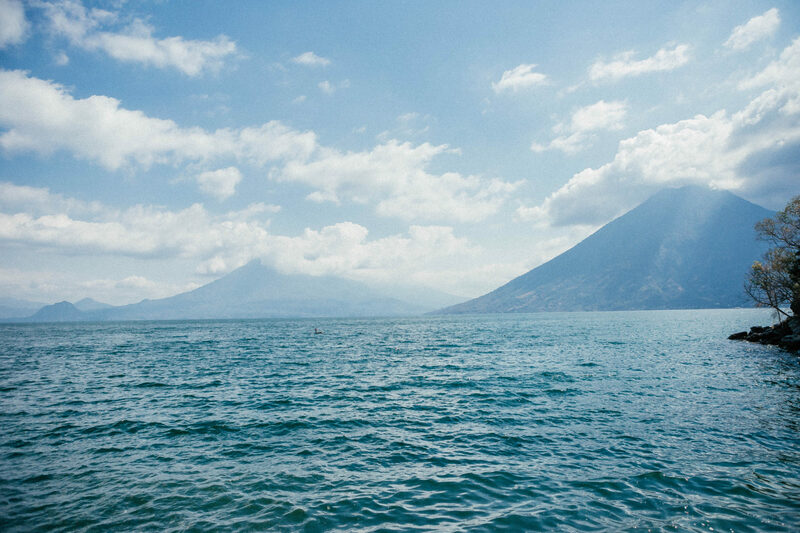 Leaving Antigua you will have two options how to reach Lake Atitlan. We would recommend a shuttle because it’s not expensive, convenient and most of all SAFE. 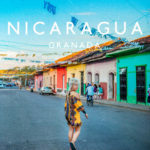 Every hostel in Antigua can arrange it – the cost is approx. 80Q (7.50£). It will take around 3 hours depending which village you are staying at. You can do that using a local transportation known as chicken buses for 35Q (2.5£) but keep in mind its very time consuming and you will have to change around three times. The lake is much larger than you can imagine but it won’t be a problem since lanchas (motorboats) operate frequently between the villages. The maximum price from A to B should not be more than 25Q (~2.5£)! These are our brief impressions about the villages we visited and what you can expect! The hostel we got accepted to volunteer was based in this quiet village and it does not have much going on apart of few cafes and chocolate factory. 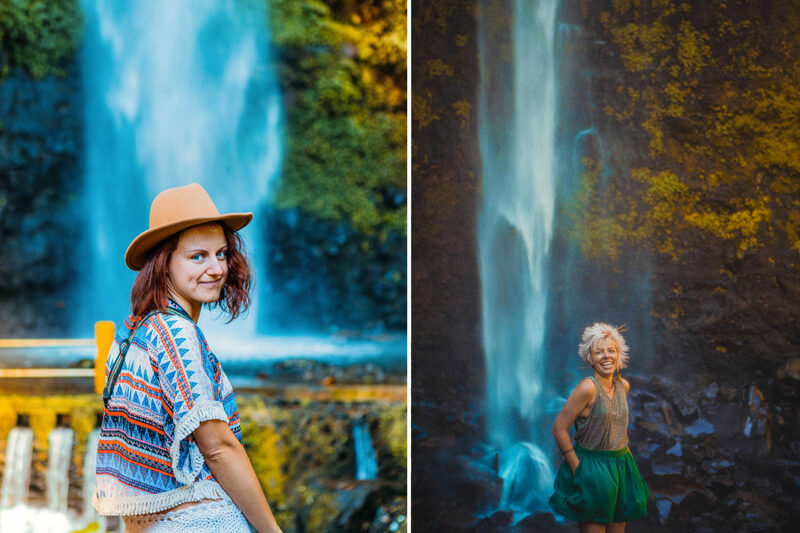 Not so exposed to tourism yet San Juan La Laguna can be seen in one day and you definitely don’t need to stay here! 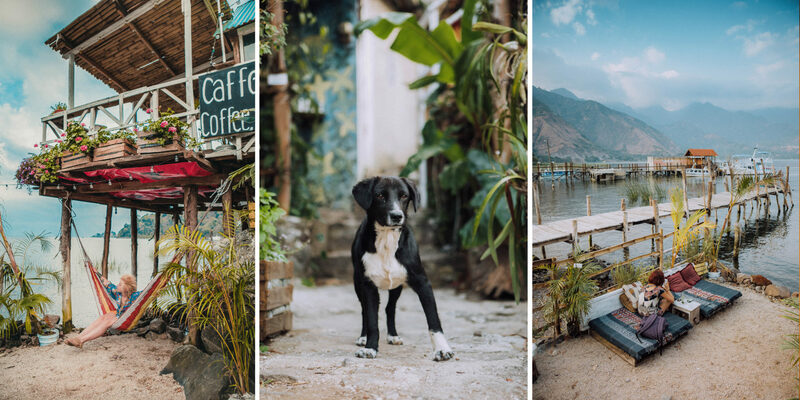 Check out brand new Cafe La Cabana for 3£ mojito, hammocks and sweetest puppies! Beautiful location for sunset and the friendly owner always up for a chat!! 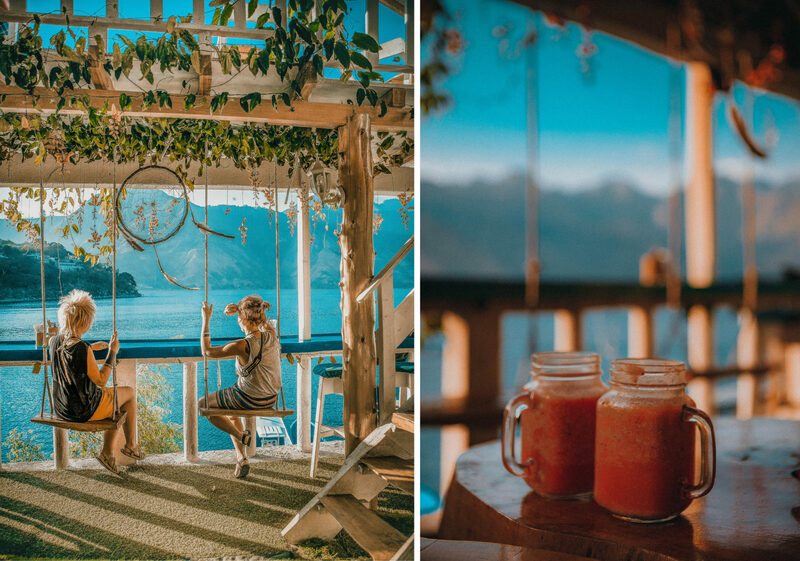 We spent a week working in Maya Chik Eco hostel and this was our first experience with Workaway. Slightly disorganised and not very welcoming owner left us with very mixed impressions. Our daily routine included reshooting images of their menu, taking pictures of the offering accommodation and social media promotion plan. We think we did our best, learned a lot about sustainability and Mayan culture, met some great people, pet the nicest dogs and ate some delicious vegan food prepared by local ladies. 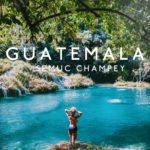 If you are looking for enlightenment and cacao ceremonies, people who cannot stop talking about spiritualism, healing and overused word “energy” then this might be something for you. We bet that you will encounter someone throwing tarot cards on the table at least once on your visit but OH WELL, we didn’t buy it. However really forced spiritualism and yogis didn’t stop us from admiring the actual beauty of this colourful village hidden in narrow cement pathways through lush trees and flowering bushes. Not to mention a great selection of coffee shops serving amazing local coffee and beans from their roastery. There is also a very wide range of vegan food eateries that made us come back to the same spot twice. 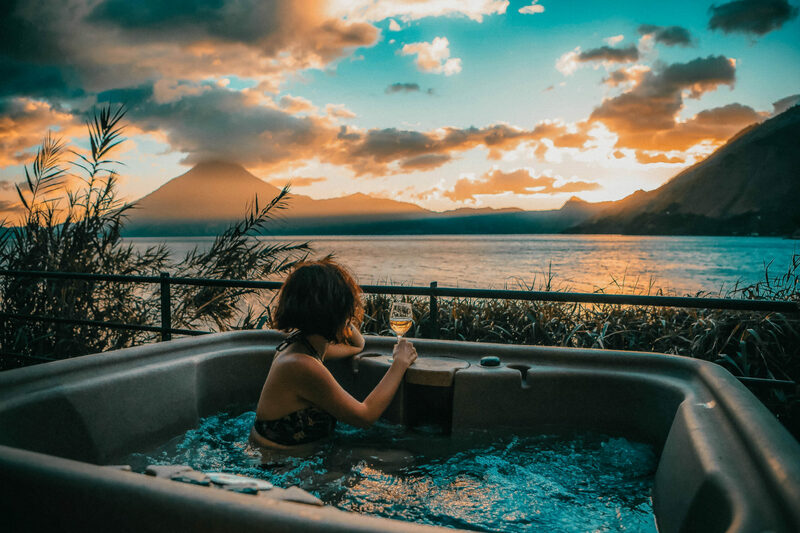 Vendors with nice souvenirs, a couple of organic shops, perfect “beaches” to swim and incredible views of the volcano still keep San Marcos very inviting. 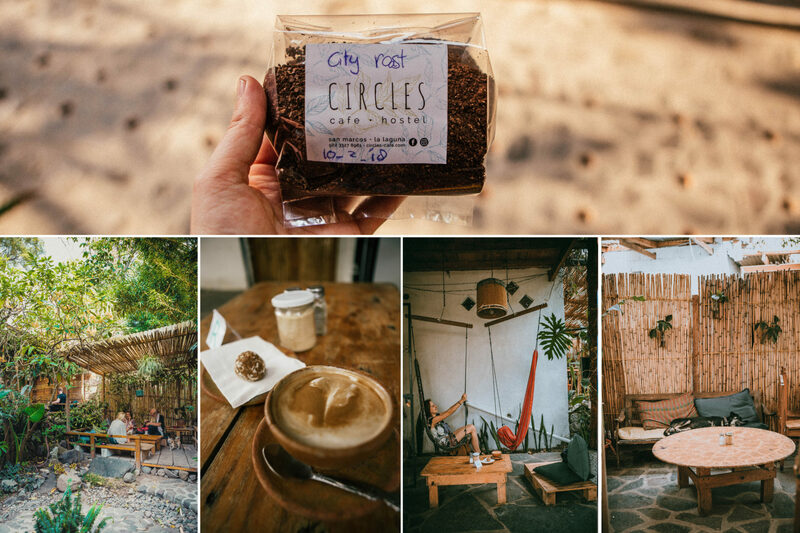 Circles Cafe and Hostel; outstanding coffee, bakery/vegan snacks, cheap coffee beans and amazing garden! 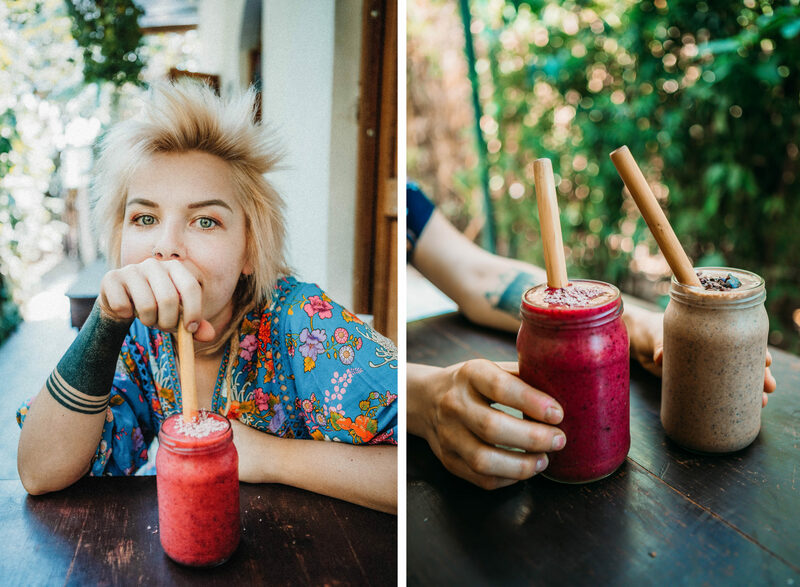 Medicine Foods; slightly more expensive vegan cuisine, make sure to try their smoothies! 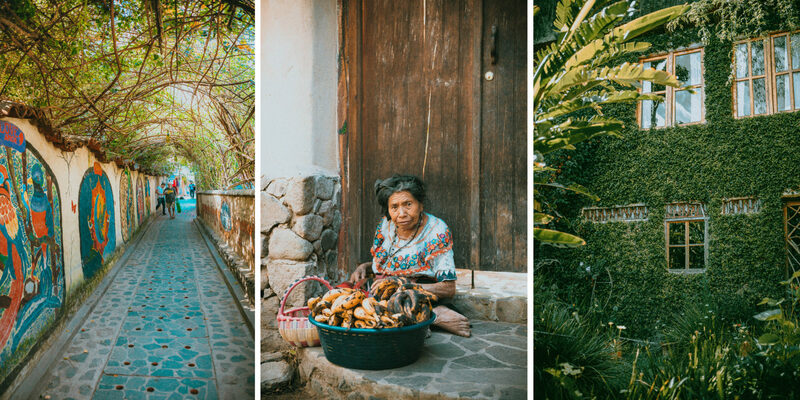 From all the villages around the Lake Atitlán we found San Pedro to be the most appealing. 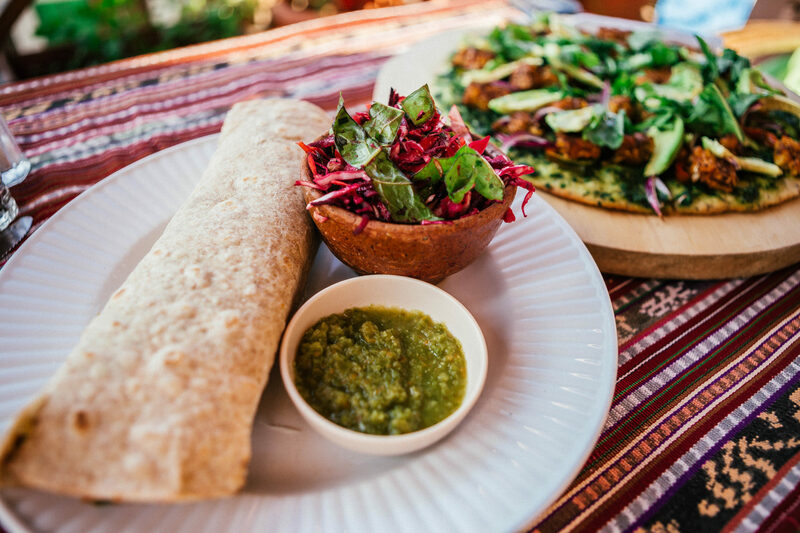 We could easily recommend our favourite restaurant Fifth Dimension where you will be blown away by their tempeh tandoori pizza. 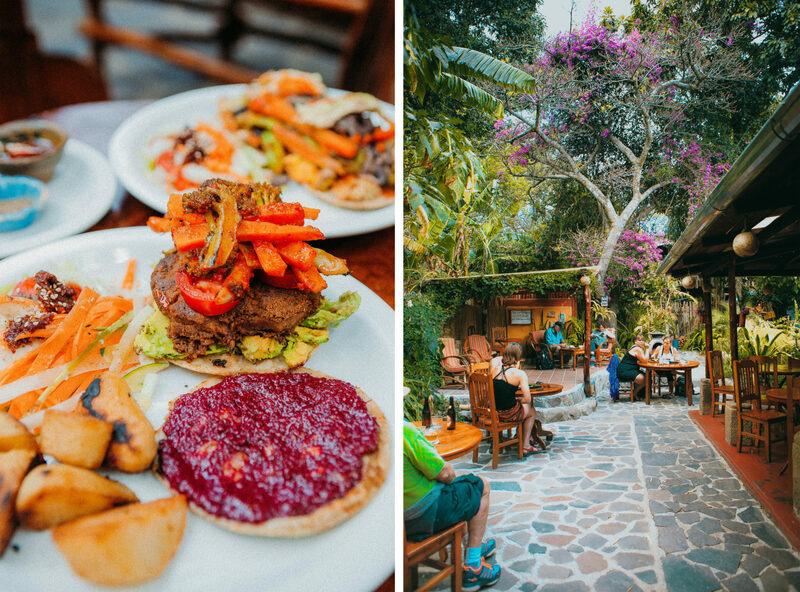 After this amazing meal you can walk to Sababa, sit on the swing and enjoy the view while having a cocktail or the cheapest coffee in the village for 5Q (~0.50£). 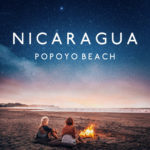 If you would like to improve your Spanish San Pedro is a good place to take some lessons and stay with the local family. 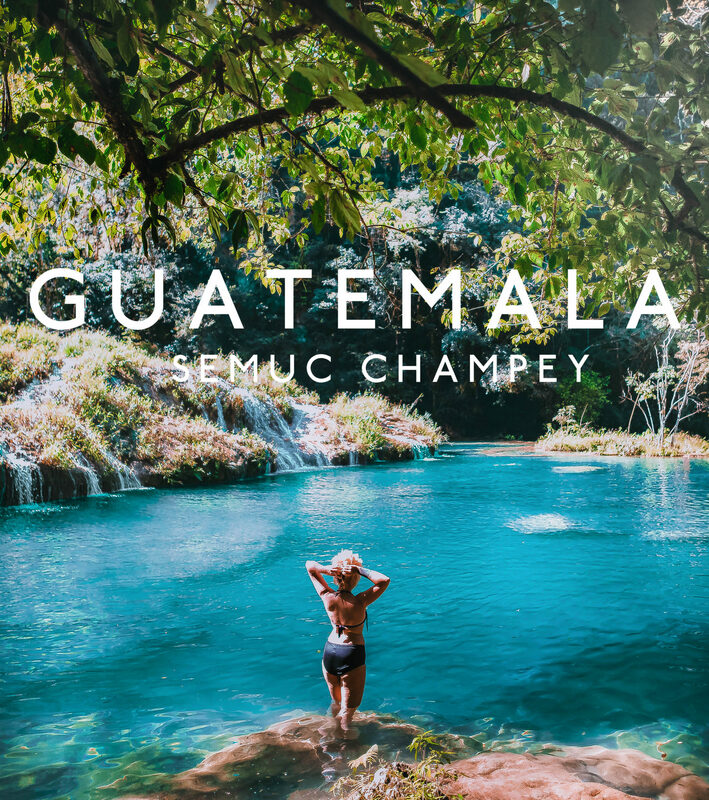 Remote and secluded Mayan village with one of the best views of the lake and volcanoes – Santa Cruz is only accessible by the boat and has a couple of really nice hostels along the shore. 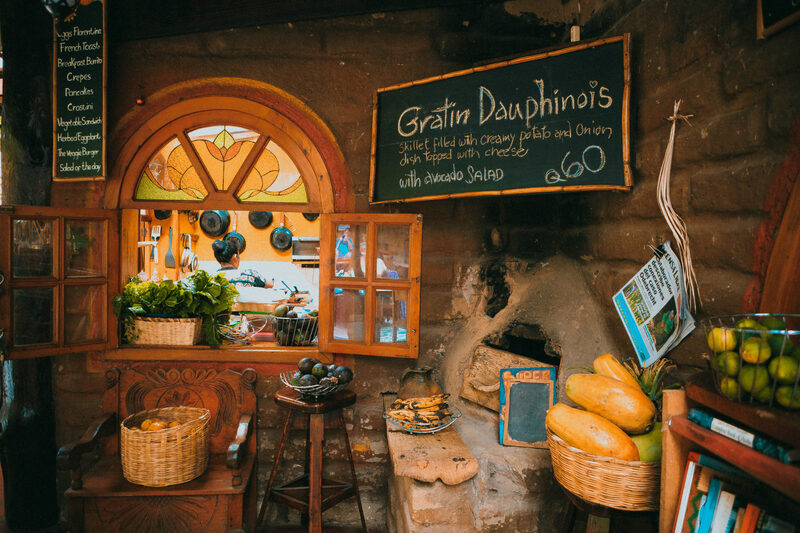 If you feel like you want quiet and peaceful atmosphere we highly recommend to spend some time in this tranquil village. 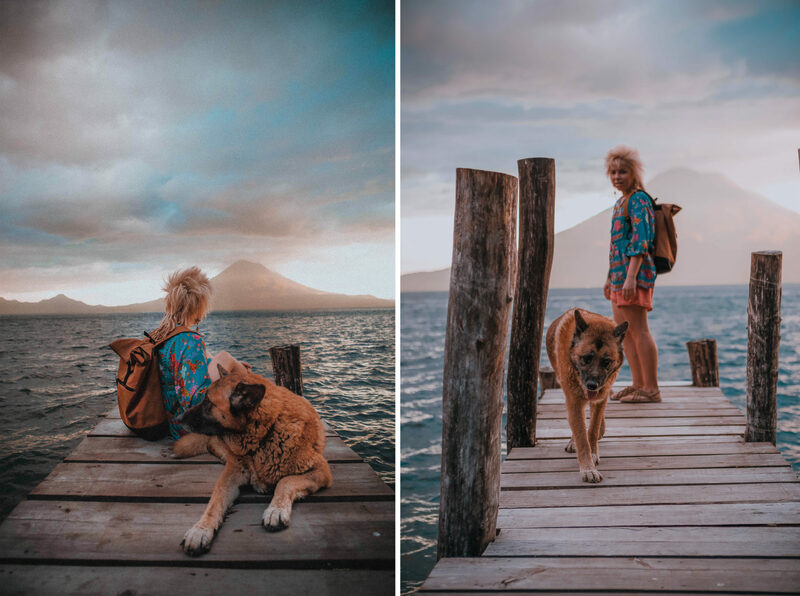 Walking off the dock we were often greeted by famous doggo Balto from the hostel La Iguana Perdida. 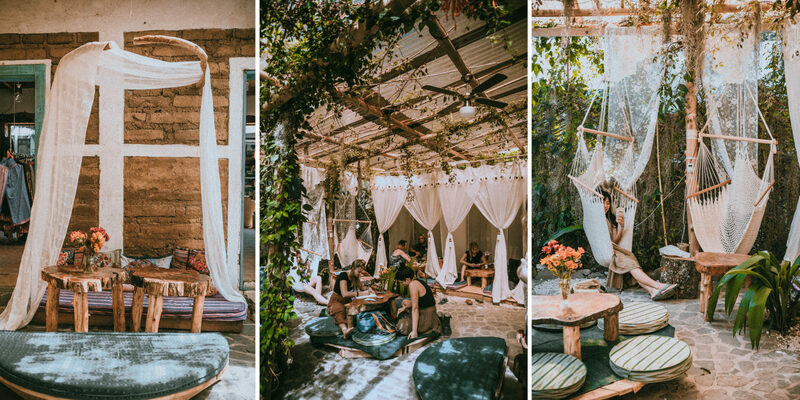 With the morning yoga classes, affordable options on the menu, kayaking and cheap accommodation La Iguana Perdida is a perfect spot for travellers who are on the budget. We were really lucky with our second volunteering experience through Worldpackers. 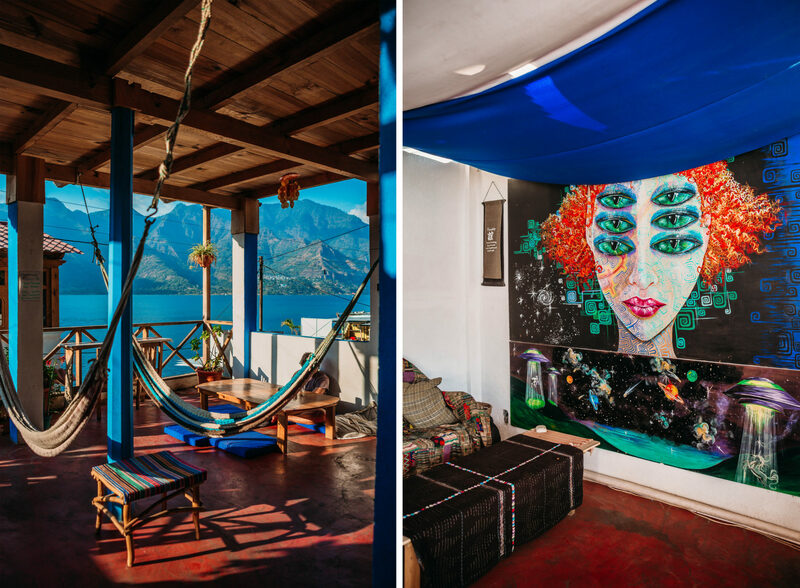 The owner of Atitlan Sunset Lodge was so welcoming and offered us a private studio in exchange for social media improvement. We really fell in love with this secluded and tranquil oasis and the lake view window. Swimming next to the dock and sipping wine in the hot tub we could relax to the fullest after exploring villages nearby. To get there we had to either take lancha or walk from Santa Cruz for like 20 minutes. 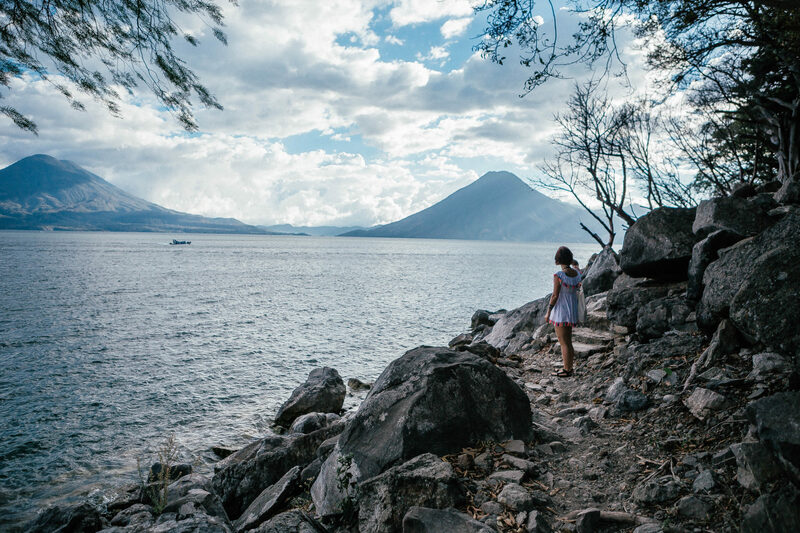 We enjoyed these walks the most – each time looking at the beauty of the Atitlán. 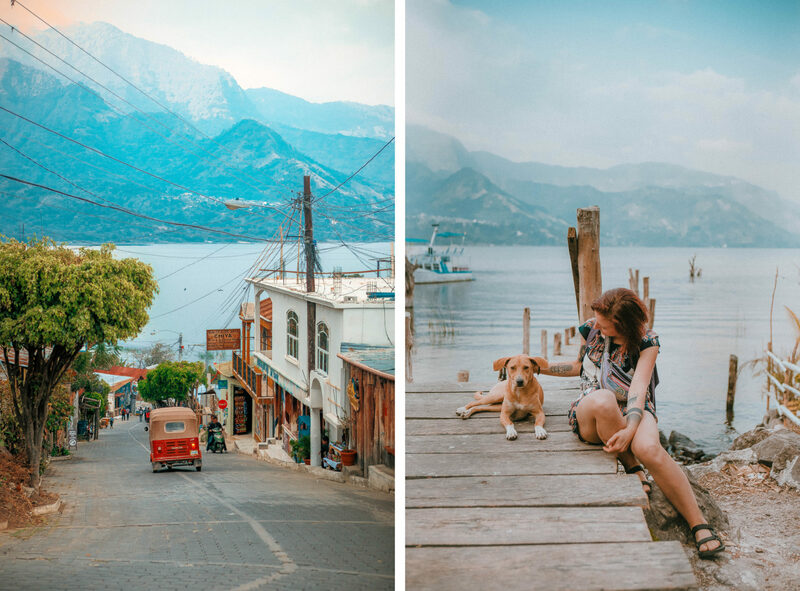 Panajachel is the jumping point between Antigua and Lake Atitlán. It’s a busy town with lots of shops, noisy streets and a massive market place. There are many vendors with numerous amount of souvenirs and little gifts. One day we were walking around and randomly found Topaca Wholesale – a huge store with multicoloured handicraft items. 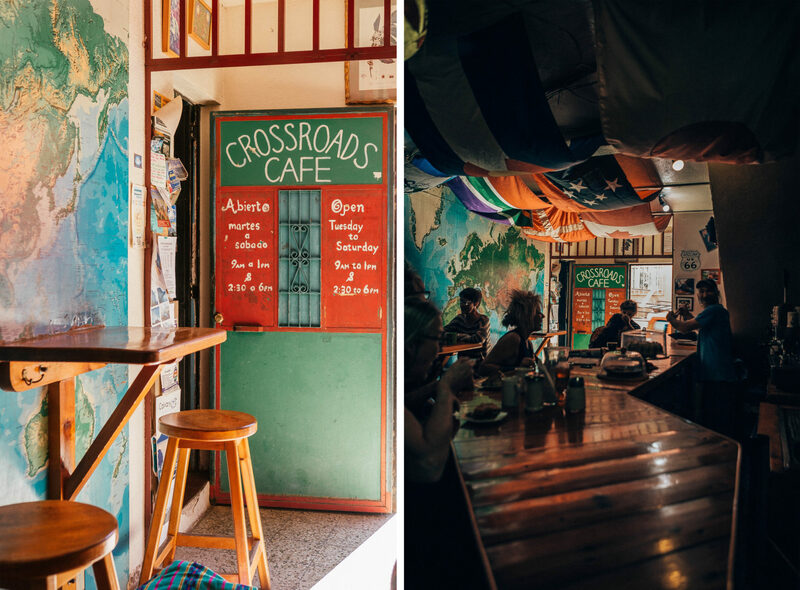 If you wish to socialise and at the same time you are up for a coffee go say ‘Hi’ to Mike at Crossroads Cafe. 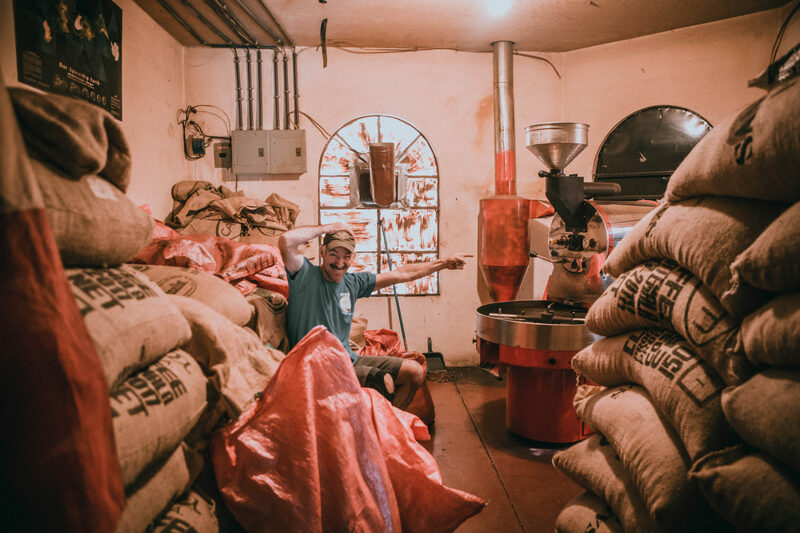 Mike is a really cool dude and you would never guess where is his secret little roastery is! 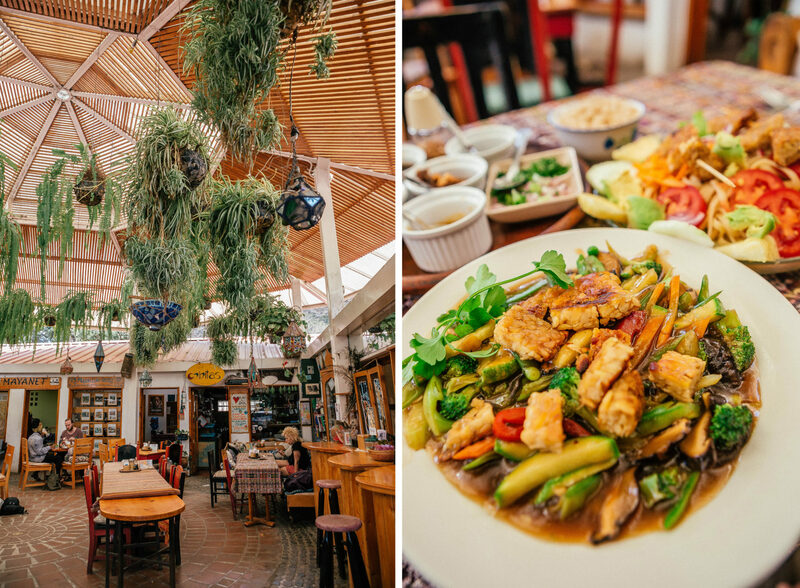 Panajachel has probably enough restaurants to please everyone but we would recommend having a lunch at Las Chinitas. This Asian inspired eatery is a great option for those who wish to have break from beans and tortillas. 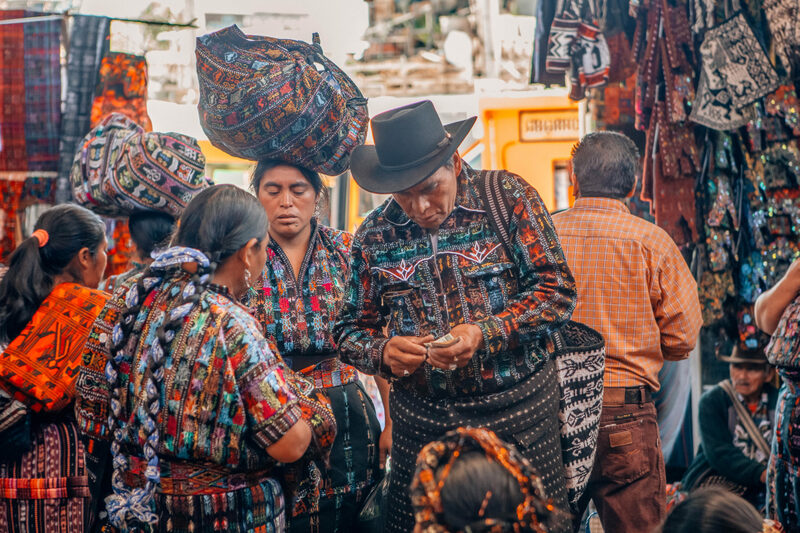 From Panajachel hop-on chicken bus heading towards Solola and it’s vibrant and colourful market. Our one and only visit there ended up with backpacks full of fruits and vegetables. 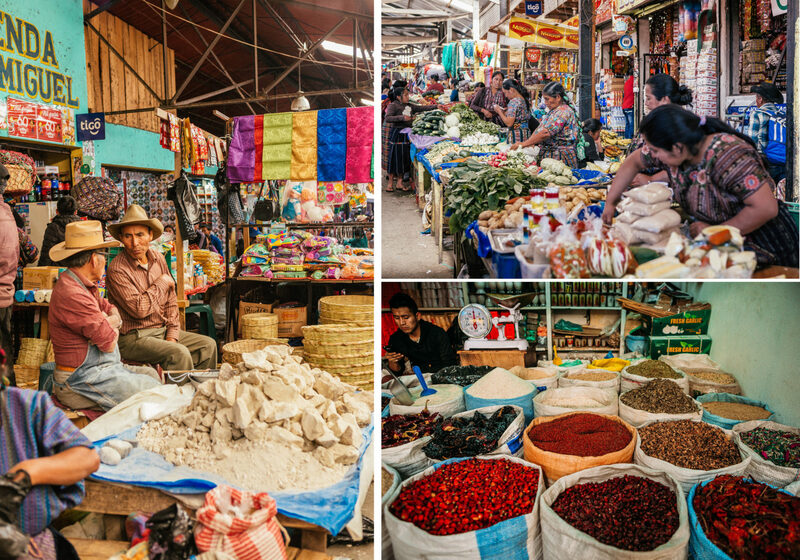 Great place to see the true and hectic side of local life in Guatemala but at the same time we got a headache from all the buzz. It felt like you can buy literally everything there! 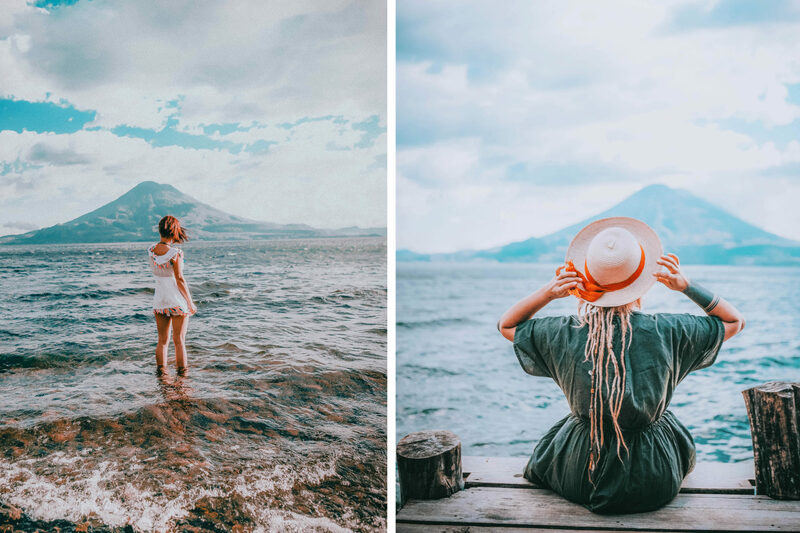 When visiting Lake Atitlán, don’t underestimate the weather! It’s typical that in the highlands days are really hot and sunny while nights are pretty chilly. We have spend there two weeks but it felt like we were there for a month or so. There was so much to do around but at the same time we had this need of little indulgence and relax. The lake will never cease to amaze, especially the sunsets. 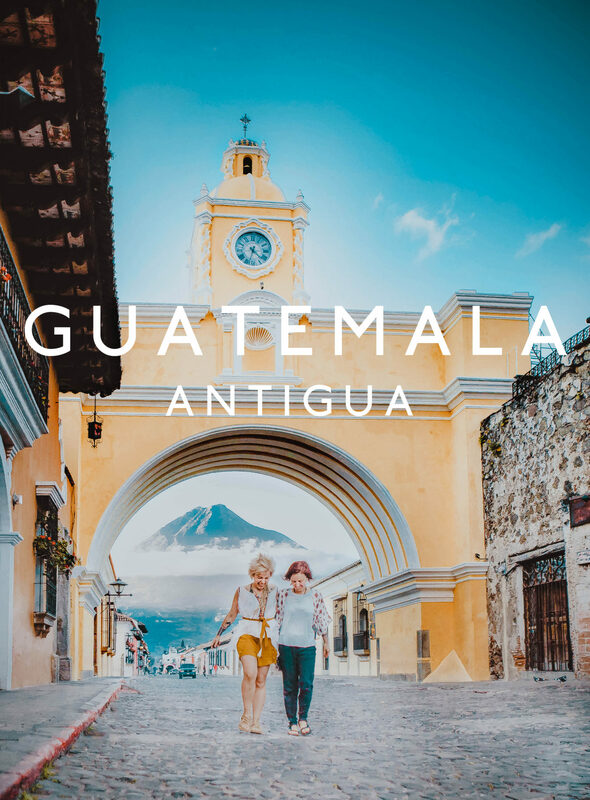 It should be definitely on your list while visiting beautiful Guatemala.